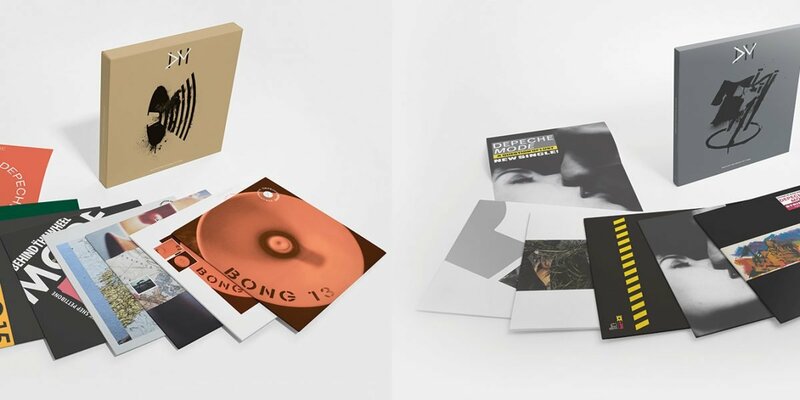 Following in the footsteps of the four previous box sets in the series, each of these collector’s items will feature all the singles from their respective albums on audiophile-quality 12″ vinyl, with audio mastered from the original tapes. Released in 1986, ‘Black Celebration’ became Depeche Mode’s then-highest charting album in both the UK and Germany, expanding their influence across pop culture while inspiring myriad young musicians to start bands of their own. The following year, ‘Music For The Masses’ furthered Depeche Mode’s international mass appeal, breaking the United States and elsewhere with the record-setting ‘Music For The Masses Tour’.